Blair brings 35 years of experience in completion of complex projects. 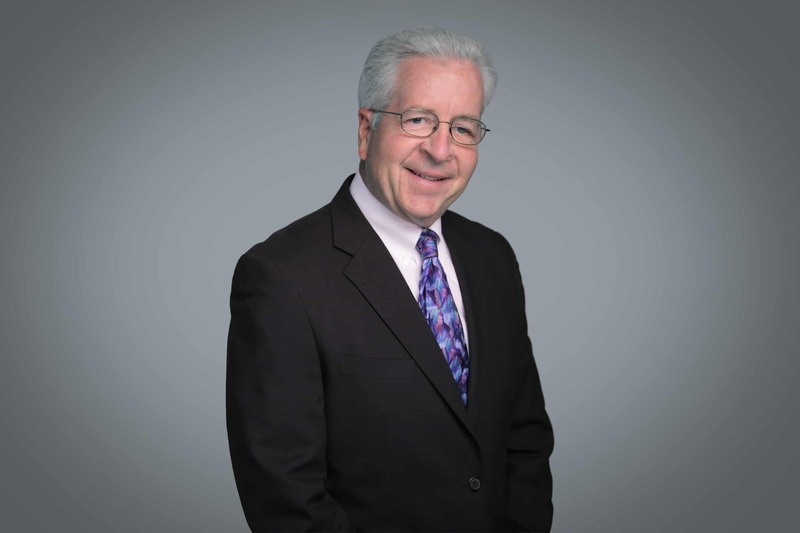 He has extensive experience gained from positions in retail banking, commercial lending, real estate workout transactions, loan documentation and closings, contract negotiations, bankruptcy and asset management in both public and private companies. While at Servitas, Blair led the successful underwriting and closing of two new student housing projects totaling over $514,000,000 with 5,064 beds.